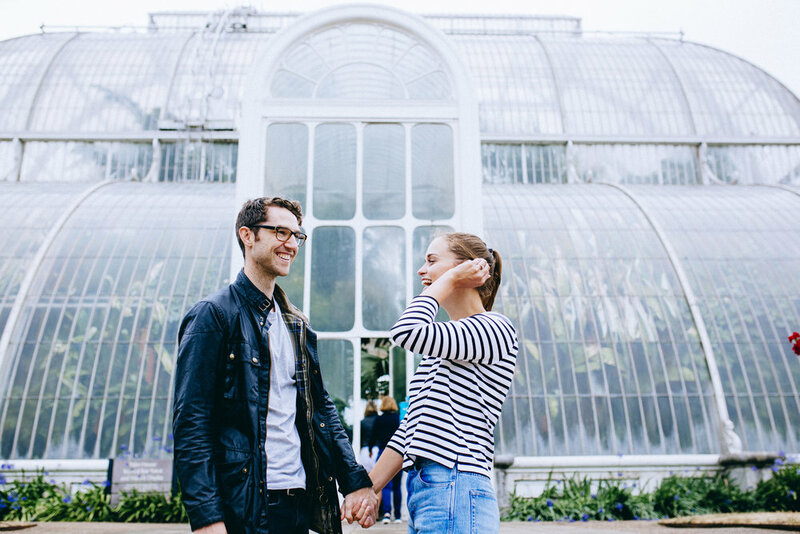 3RD WHEELING WITH MARI & JOSH | KEW GARDENS | LONDON http://www.curiousrosephotography.com/. Enjoying my recent London mini adventures with some perfect Curious Rose Photography Wedding Couples. Mari & Josh here making my job MUCH easier. Mari & Josh are evidently very sweet & relaxed together, super chilled & delightful company. 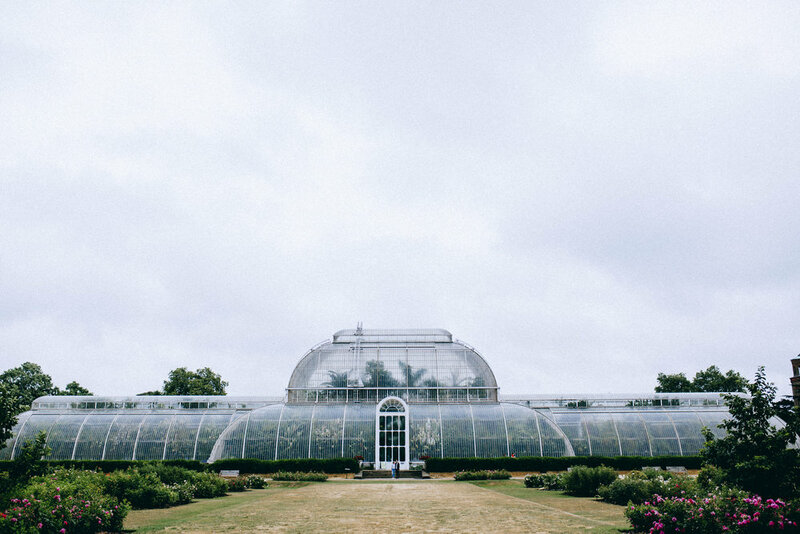 They showed me a great time exploring & drinking tea & eating cake at Kew Gardens in London. 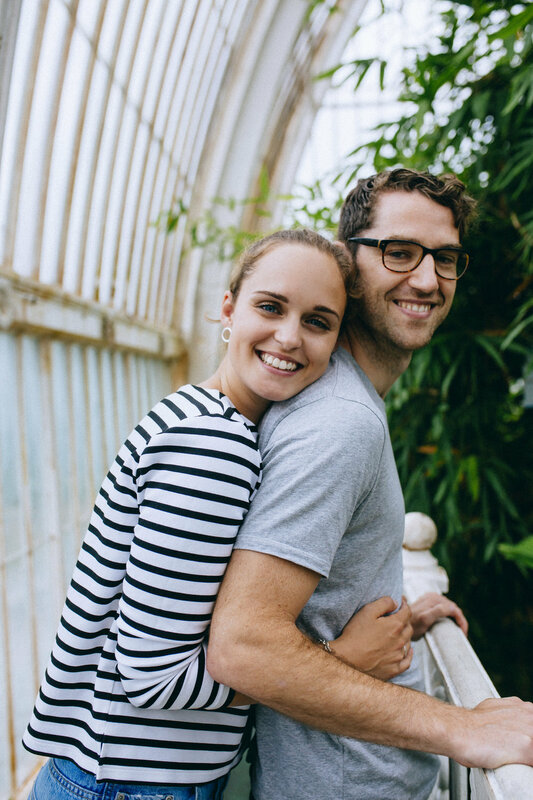 The perfect Curious Rose Wedding Photography couple. Know any? I am a freelance photographer based in Digbeth in Birmingham. I offer Wedding photography, portrait photography and brand content Photography. I work collaboratively with my clients to ensure we capture they're natural and wonderful uniqueness through creative imagery.